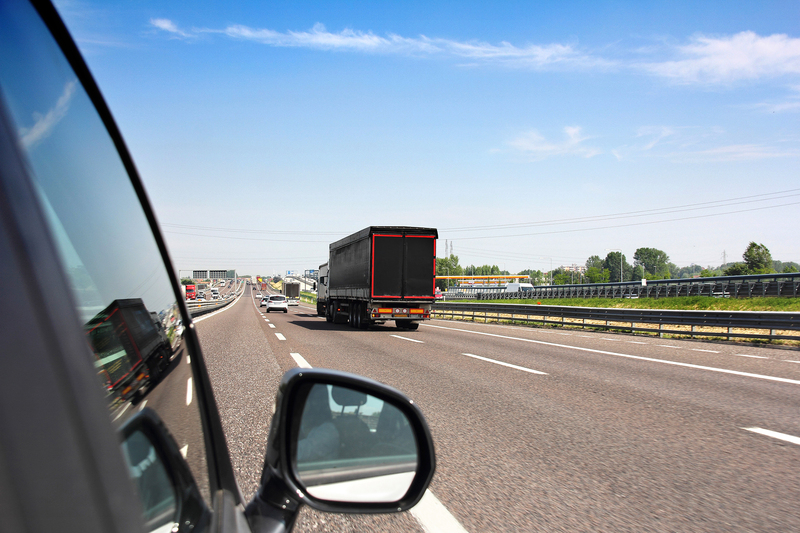 Transport is responsible for a quarter of the EU's total emissions, and 25% of that comes from heavy-duty vehicles like trucks and buses. But countries are struggling to bring the levels down and it remains unclear what is the best way to go about taming such a problematic sector. 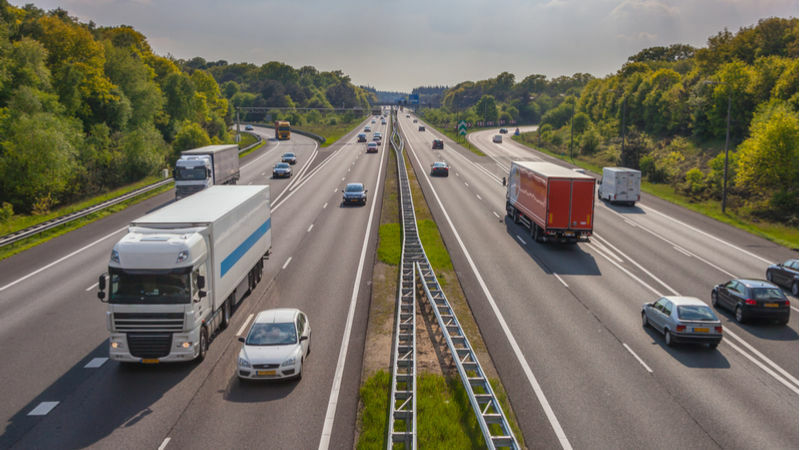 In July, the European Commission presented a strategy for low-emission mobility that could mean dramatic changes for the transport sector. 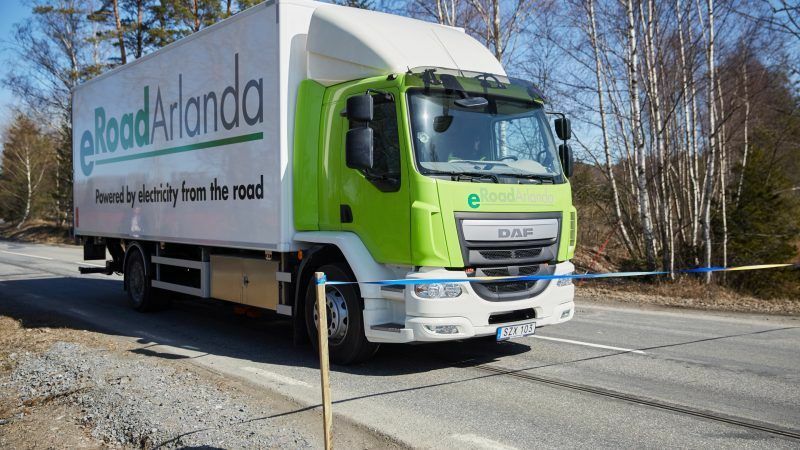 EURACTIV.com looks at the implications for industry, with a focus on road freight. 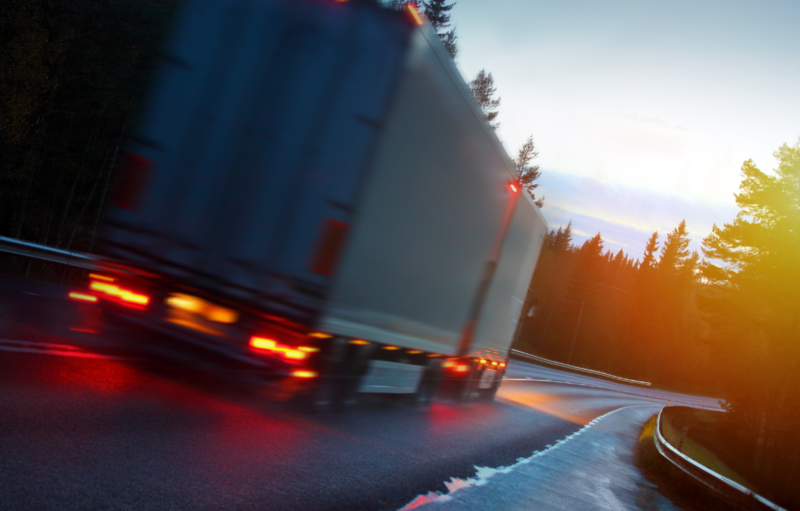 This week, EURACTIV reports from the European Transport Forum. The focus lies on road safety, environmental challenges, and the EU's broader policies on transport and mobility.